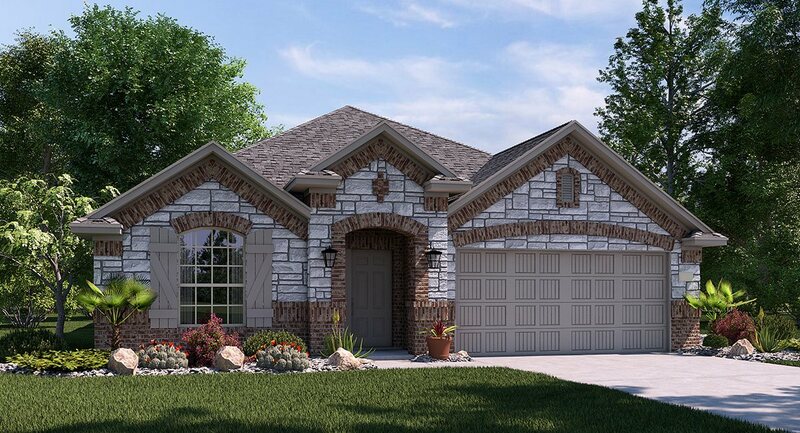 Looking for a new home in Hutto, Texas? Lennar currently has 4 Quick Move in homes in Hutto Highlands, a subdivision close to major highways, shopping and schools. Learn more about Hutto Highlands and Contact Eve to get a complete list of current home plans and incentives.